Yet; some are worse than others, and we have to keep things in perspective. 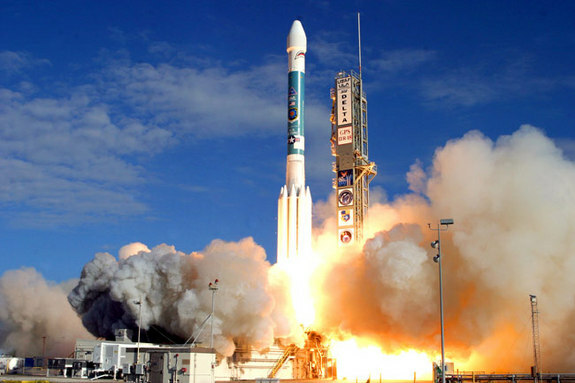 I would submit that the January 17, 1997, launch of the Delta II rocket carrying a GPS satellite was one of the worst launches ever. As the rocket rose 1,500 feet above the ground, things went bad. Over 20 cars were melted, tons of flaming debris rained down from the sky, and poison gas clouds covered the launch area. The clouds of gas shown after the explosion were hydrochloric acid, and residents in Cape Canaveral, Florida, and other towns miles away were ordered to stay inside, close all doors and windows and turn off all air conditioners. The concussion from the blast set off car alarms 20 miles away. Amazingly, no one was killed or seriously injured in this incident. Now THAT was a bad launch! 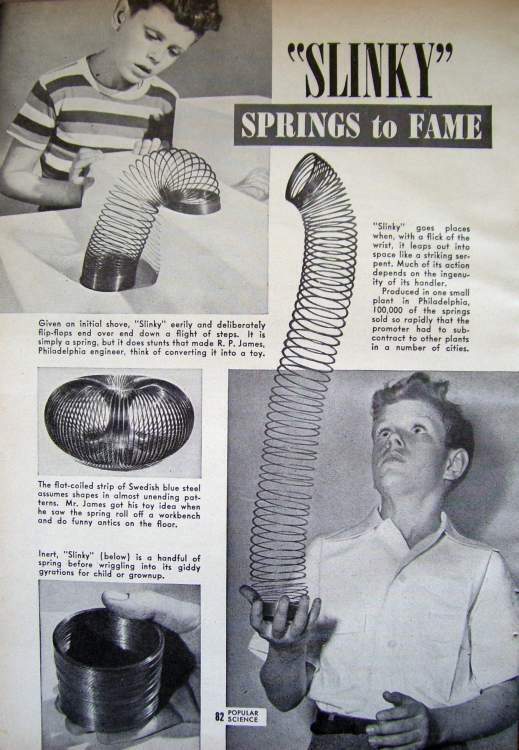 NASA has had fun fiddling with Slinkys in space, where they have strange properties unknown to us on this planet. Because a high-frequency sound wave travels faster than a low-frequency one, a Slinky makes a cool swooshy/boingy sound if you hold it vertically and hit the bottom end with a drumstick; the sound is so unusual that avant-garde composer John Cage used it in a 1959 symphony called Sounds of Venice. 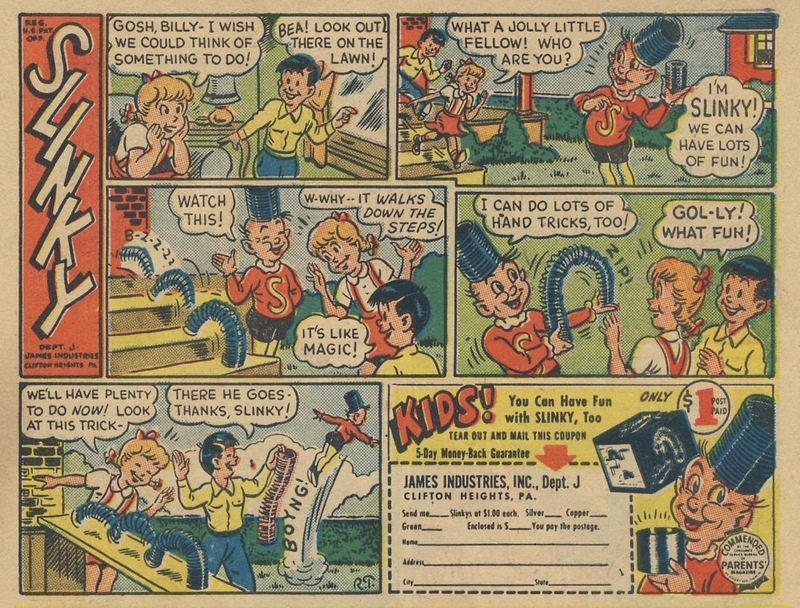 And I’ve heard a foley artist used a Slinky to make that laser-blaster sound in Star Wars.